I am single 47 yrs old and living in Dayton tx. 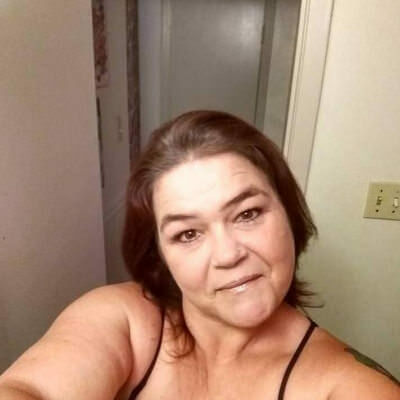 I live alone, stay to myself due to a drama free zone is my home.Im fairly new to the area and am interested in meeting people that share the same interest that I do. Friends would be great but you never know who you'll meet and where things may go. I'm NOT interested in giving anyone any $ and I don't want anyone's $...SCAMMERS BEWARE!...I WILL DRINK YOUR BLOOD FROM YOUR SKULL. If you're interested in getting to know a real and solid drama free female...hit me up...if not...please don't waste my time and insult my intelligence...thank you.